The holidays are a great time to celebrate with family and friends. As a result they are also associated with an abundance of food and a decrease in physical activity. This results in weight gain, which can cause aches and pains. 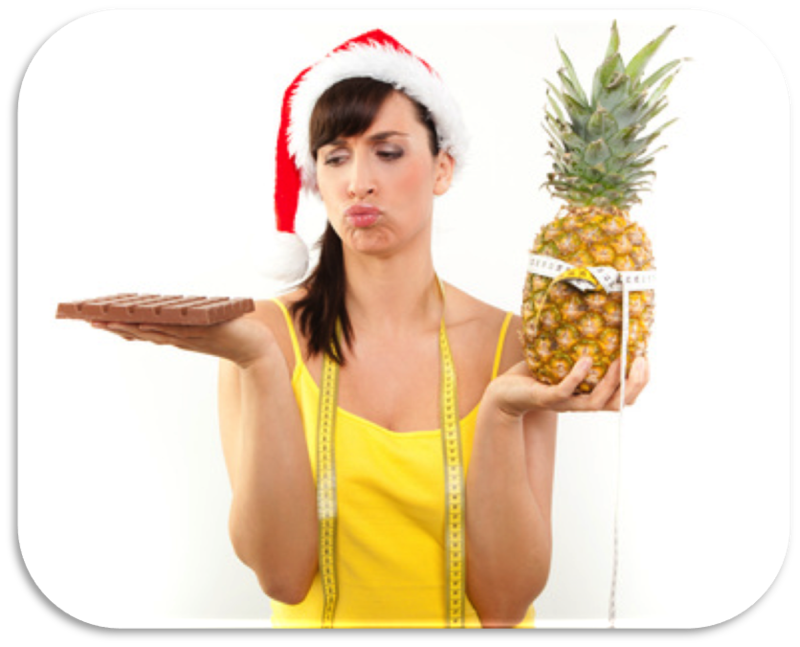 Your ideal weight during the holidays can be easy to achieve with the Ideal Protein weight loss method and a little bit of discipline and planning. This can be one of the healthiest holiday seasons you’ve ever had. 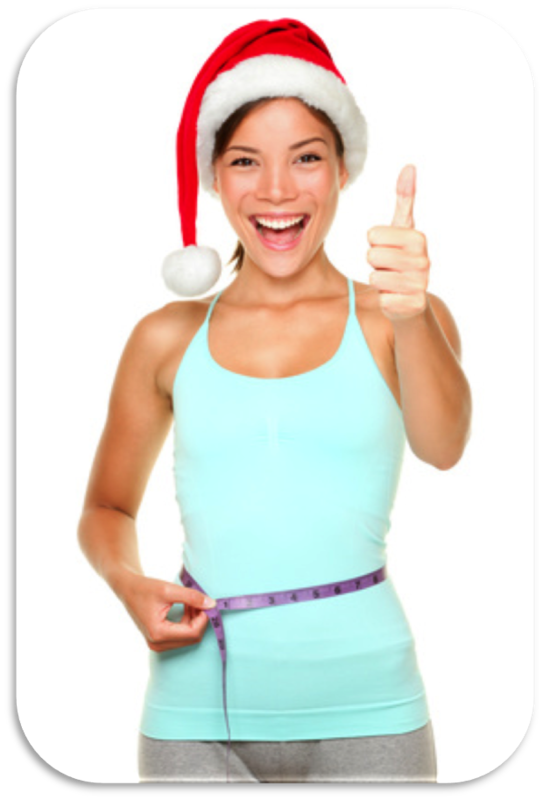 If you are trying to lose weight, the holidays can be a challenging time. Make sure your diet and exercise program is something you can stick with. This is a time to indulge a little, but remember to do so with portion control in mind. Place a sticky note or picture of “where you want to be” on your refrigerator or mirror. Try to share your health and wellness goals with as many people as you can. Drink at least 64 ounces of water/day (more if you drink caffeine). Carry a glass of water around with you at parties. Start your day with drinking water before you eat or drink anything else. Try to reach for the healthiest foods when you are hungry. Do Not go grocery shopping on an empty stomach. Did you know that hot drinks are satiating? Drink all the hot tea you want and it will help you feel full!! Try not to eat after 8pm. Add cinnamon to your hot drinks and foods. Cinnamon has been shown to have lots of health benefits including lowering LDL cholesterol and regulating blood sugar. Our Ideal Protein based weight loss program http://www.idealdietsarasota.com/not only promotes fat loss but also enhances muscle tone. Our program is medically designed to help stabilize the pancreas and blood sugar levels while burning fat and maintaining lean mass. Obesity is a serious health issue that affects nearly 30% of the population in North America. Therefore Obese individuals have a higher than normal rate of high blood pressure, type II diabetes, cardiovascular disease, gallbladder diseases, osteoarthritis, strokes, respiratory diseases and some types of Cancers. 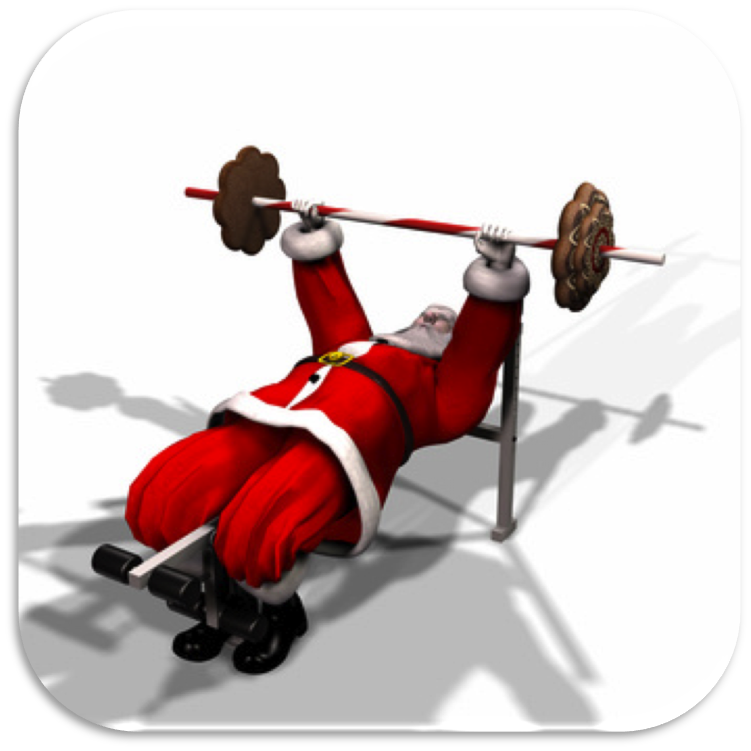 Physical activity is extremely important at this time of the year, because of the inevitable increase in calorie intake during the holidays. Diet is just one part of the equation, which is why physical therapy is so important. Physical therapy can play a valuable role in helping you stay healthy and pain free this holiday season. Our clinic has a full time on site Nutritionist. They will create a program for you to keep the “guess work” out of whether you should eat something or not. Our diet is a low protein diet. It’s the lowest glycemic index diet available today. You will eat 3 meal replacements and 2 restaurant or grocery store meals per day. This weight loss method combined with the expertise of the Physical Therapy team and Nutritionist makes success fast and easy. Our program is safe for children, seniors, as well as those with painful joints or conditions. Give us a call and we’ll work with you to make this a healthy, happy, and safe holiday season. Our highly skilled, licensed physical therapists have been specially trained to help you enjoy the holiday season with a structured exercise and massage therapy program.